Tax efficiency refers to minimizing an investment’s tax liability. A tax-efficient strategy aims to achieve the least possible taxation for certain investments. A financial decision or investment is said to be tax-efficient if the tax outcome is lower than an alternative financial structure that achieves the same goal. 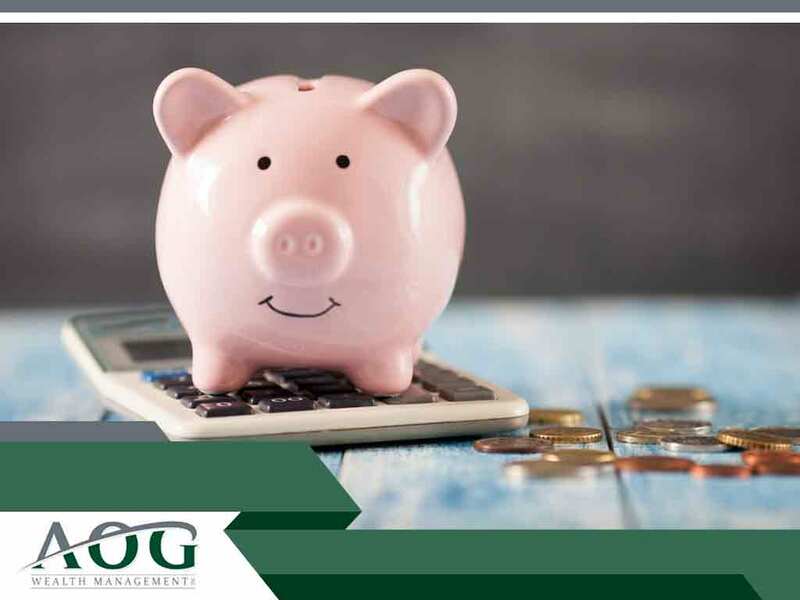 AOG Wealth Management can help you determine if these tax-efficient methods or other wealth management solutions are the best way to meet your financial objectives. Keep in mind that a tax-efficient mutual fund is taxed at a lower rate relative to other mutual funds; however, these funds generate lower relative levels of capital gains and/or dividends compared with the average mutual fund. A tax-deferred account can be used by taxpayers to make income-producing investments. Examples of tax-deferred accounts include a 401(k) plan and an IRA. Any capital gains or dividends earned from investing in these accounts are automatically reinvested into the account, which continues to grow tax-deferred until the taxpayer makes withdrawals. Irrevocable trusts are useful for individuals who want to optimize estate tax efficiency. When a person owns assets in an irrevocable trust, they surrender incidents of ownership because they cannot revoke the trust and take back the assets. By using an irrevocable trust, the asset owner, in effect, removes assets from their taxable estate. Another way to gain tax efficiency is to hold stocks for more than a year. This will subject an investor to the more tax-efficient long-term capital gains rate. Our asset management services are personalized because we understand that financial goals are unique to each individual. When you work with AOG Wealth Management, we complete rigorous on-site due diligence and create investment solutions that are based on your personal circumstances and objectives. Call us at (866) 993-0203 to learn more about our services. We serve clients in Great Falls, VA, and nearby areas.